Sign me up for one of each! The cutest iPhone cases I ever did see! I can’t decide between Karl or the macaroons, but I definitely see one of these in my near future! 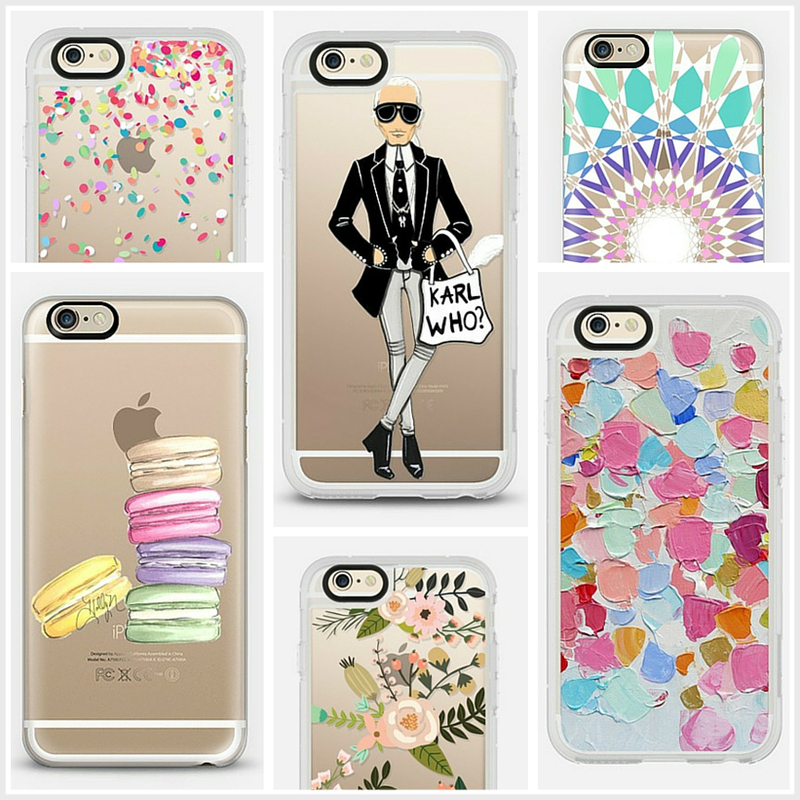 Shop all the cases HERE!